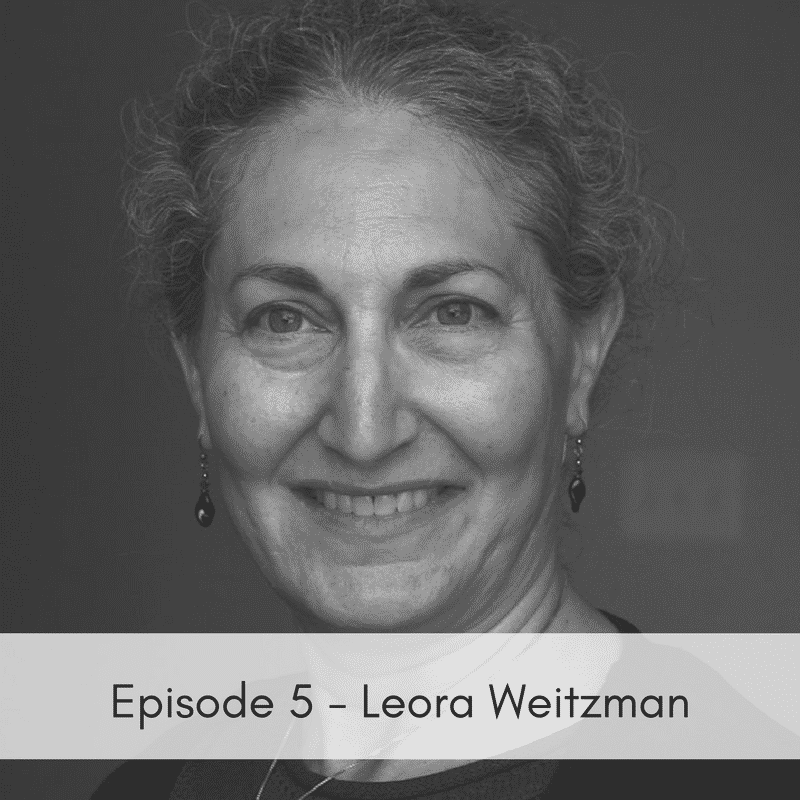 In this episode we talk with Leora Weitzman who provides and teaches therapeutic massage at the introductory and advanced levels. She also provides massage and Reiki for small animals, mostly dogs, and sometimes assists with interspecies communication issues. To learn more about Leora you can visit her website.